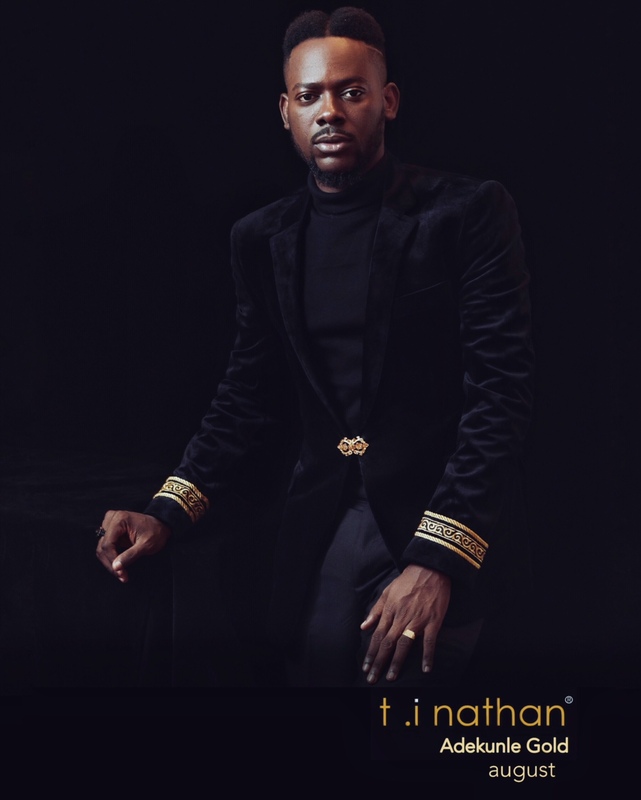 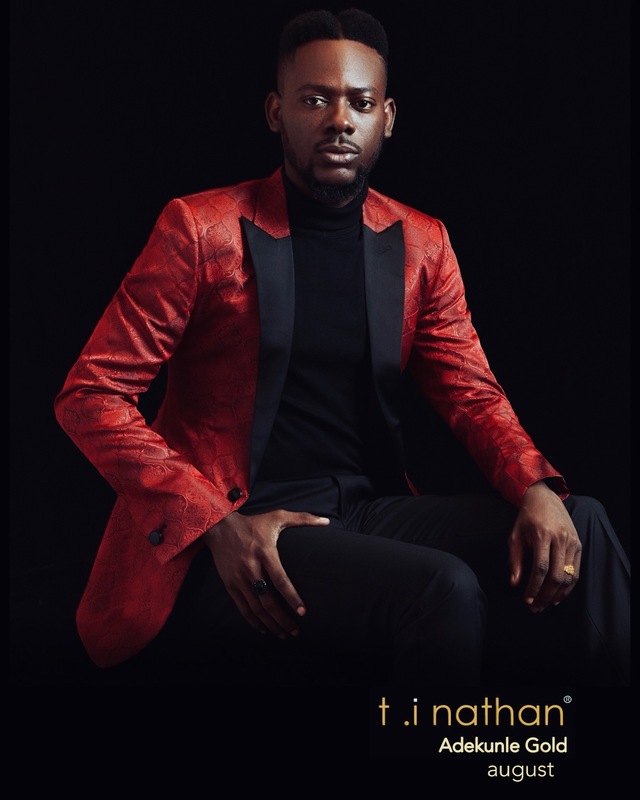 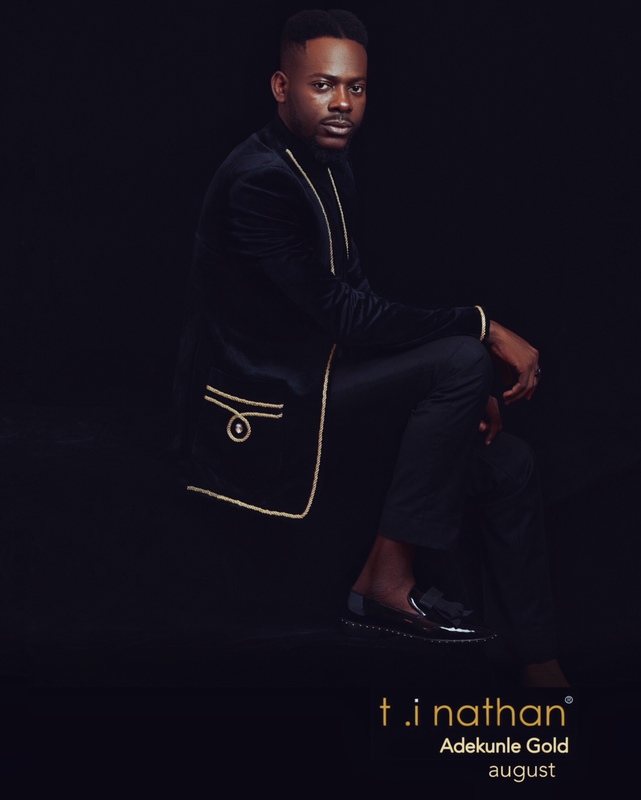 Eponymous menswear brand T.I Nathan recently unveiled its latest collection titled August. 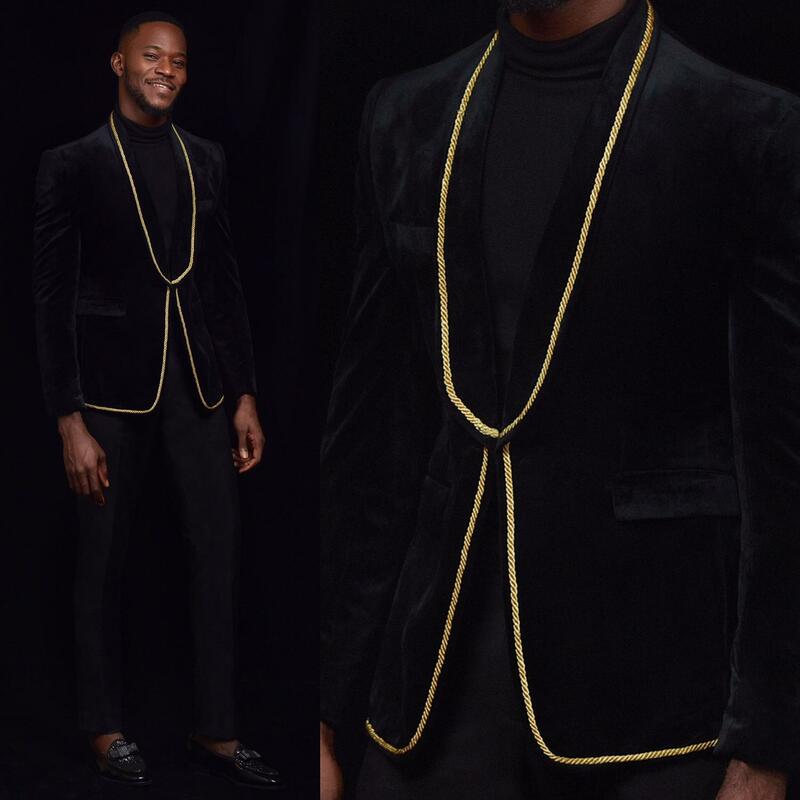 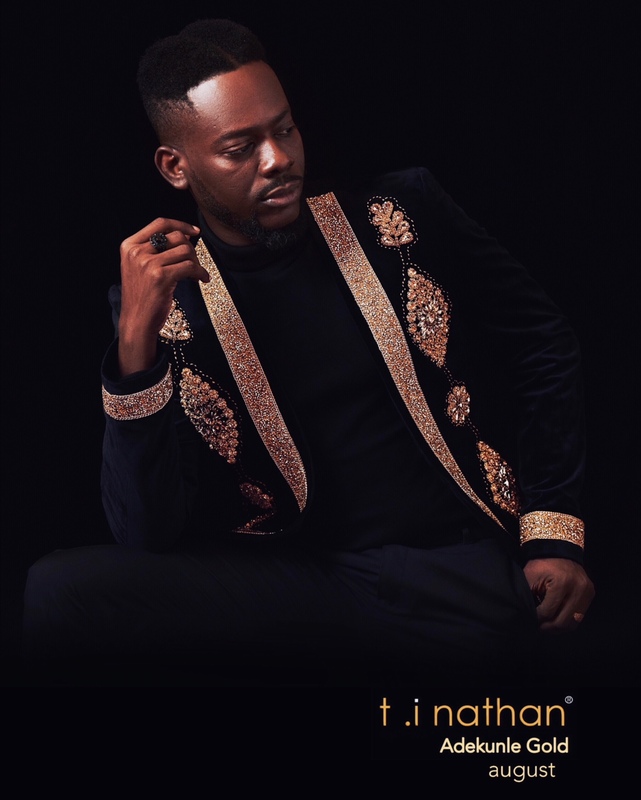 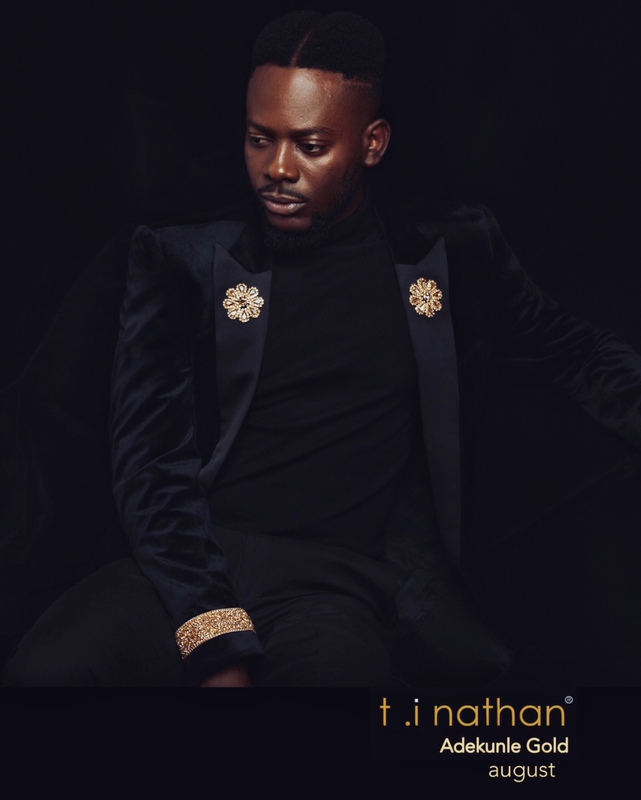 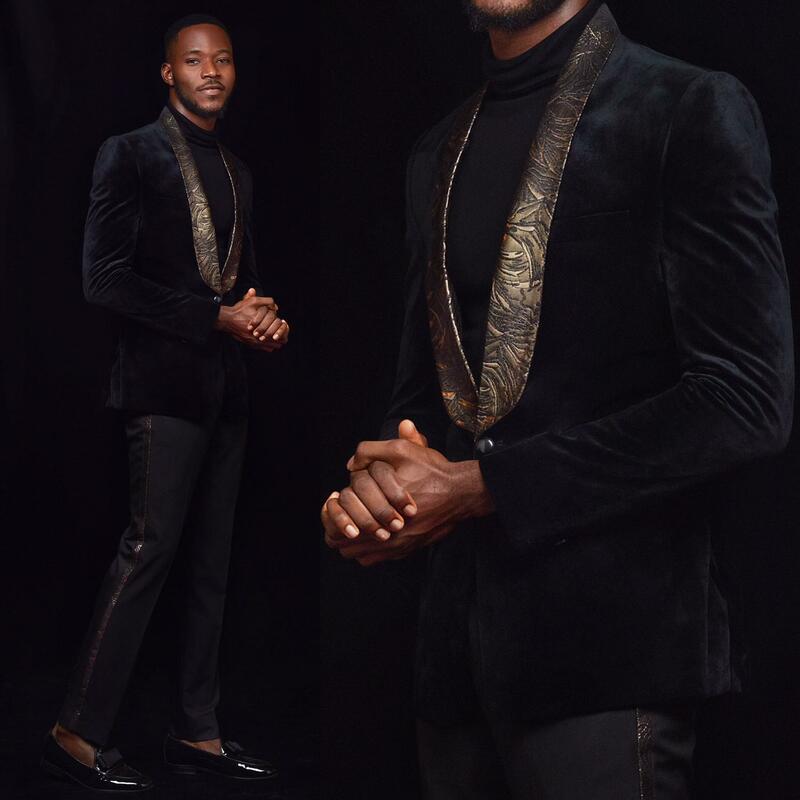 The lookbook which features singer/songwriter Adekunle Gold, showcases well-tailored suits, with regal designs using lush velvet fabrics and gold accents to bring the pieces to life. 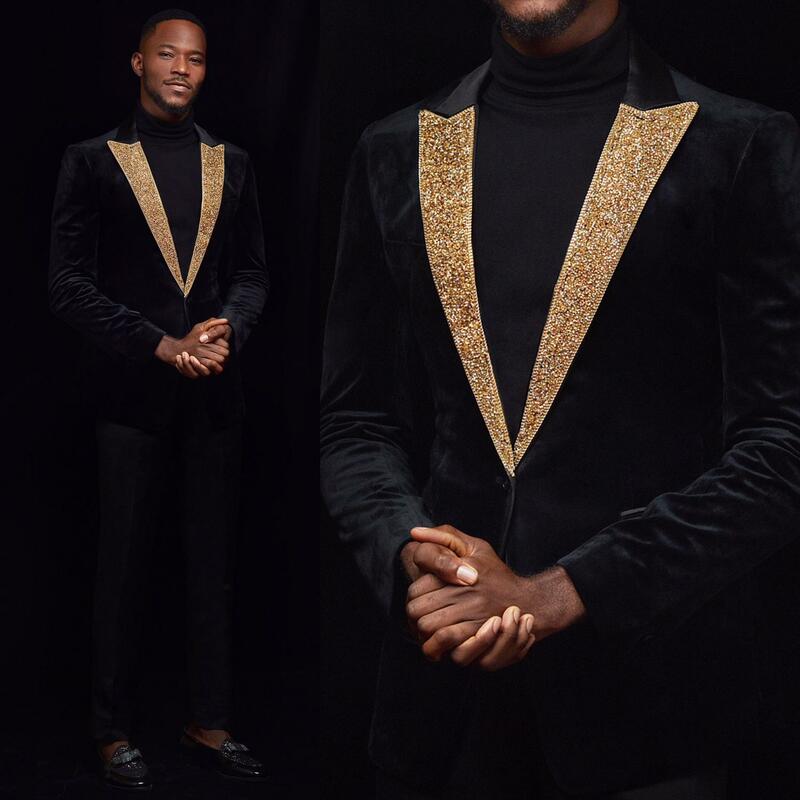 The Money crooner looked dapper modelling the suits and tuxedos. 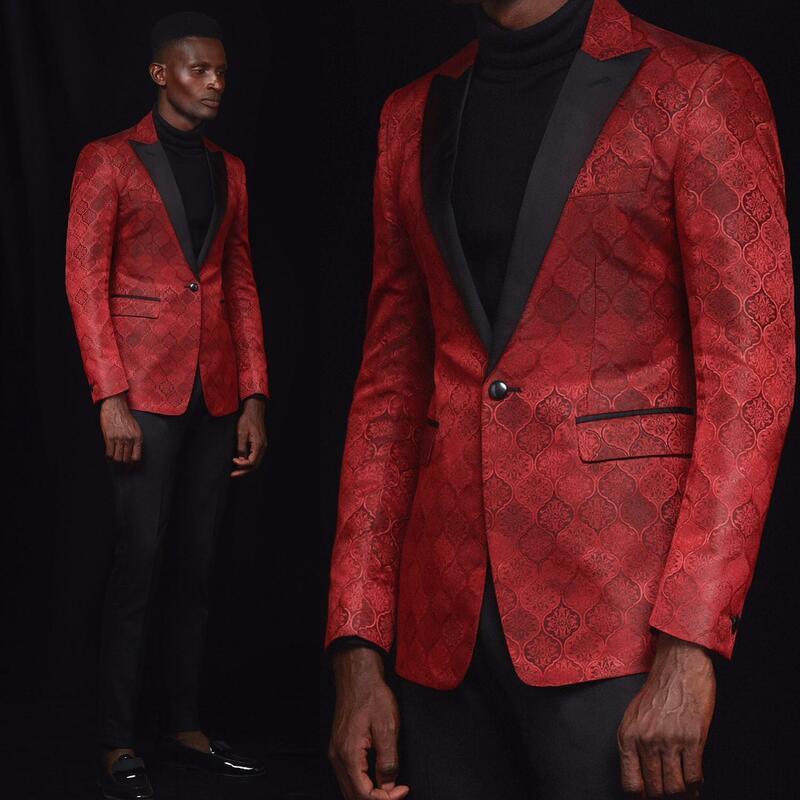 August is a collection that centres around prestige, royalty and nobility. 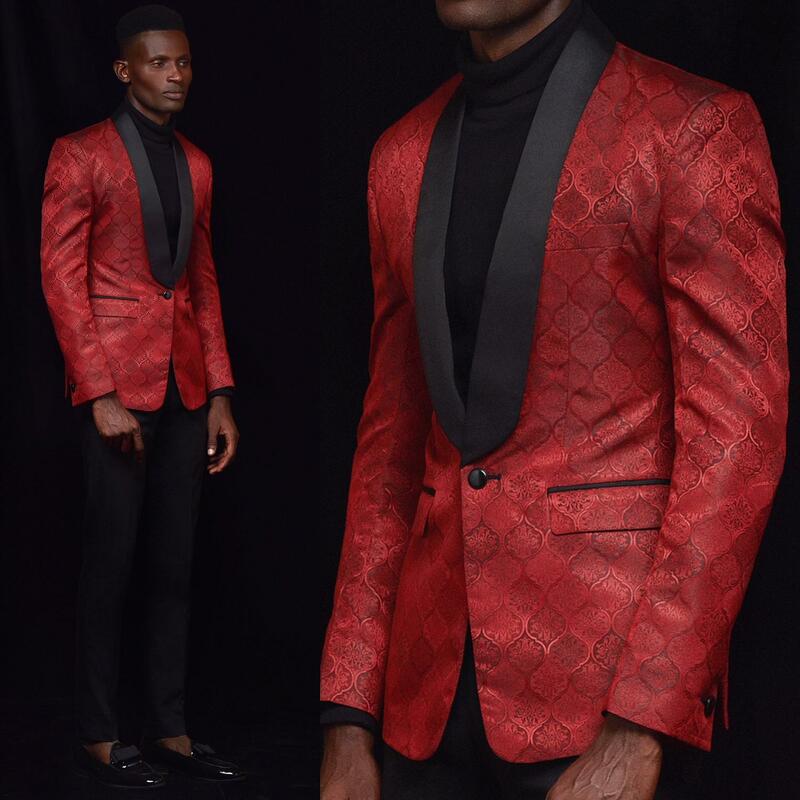 Each outfit embodies a standard to uphold, with details of quality and embellishment. 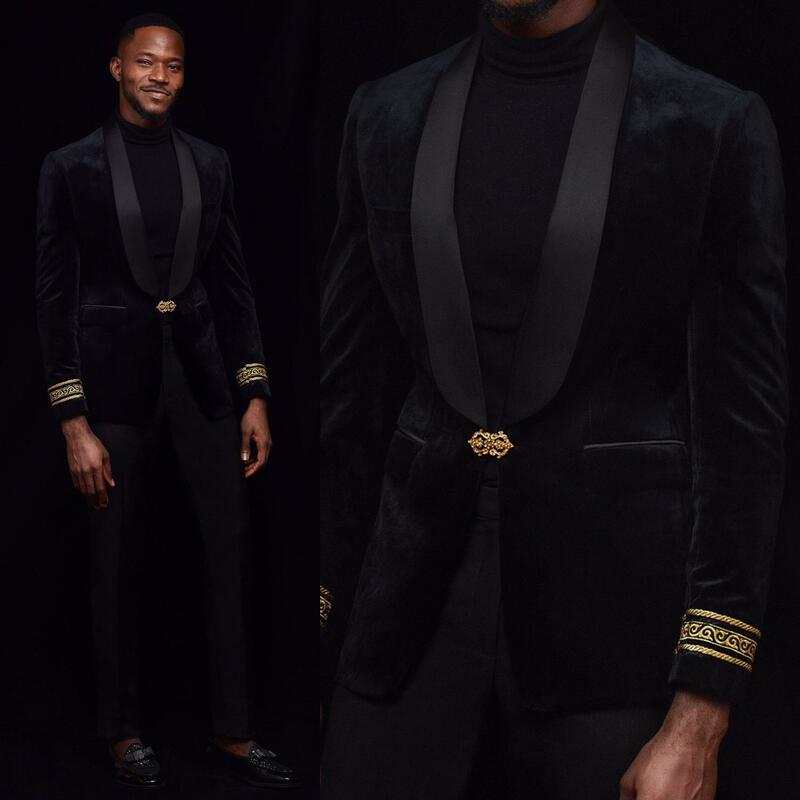 When adorned in the garment of the August, respect and majesty is bequeathed for it is tailored for the kingly and aristocracy. 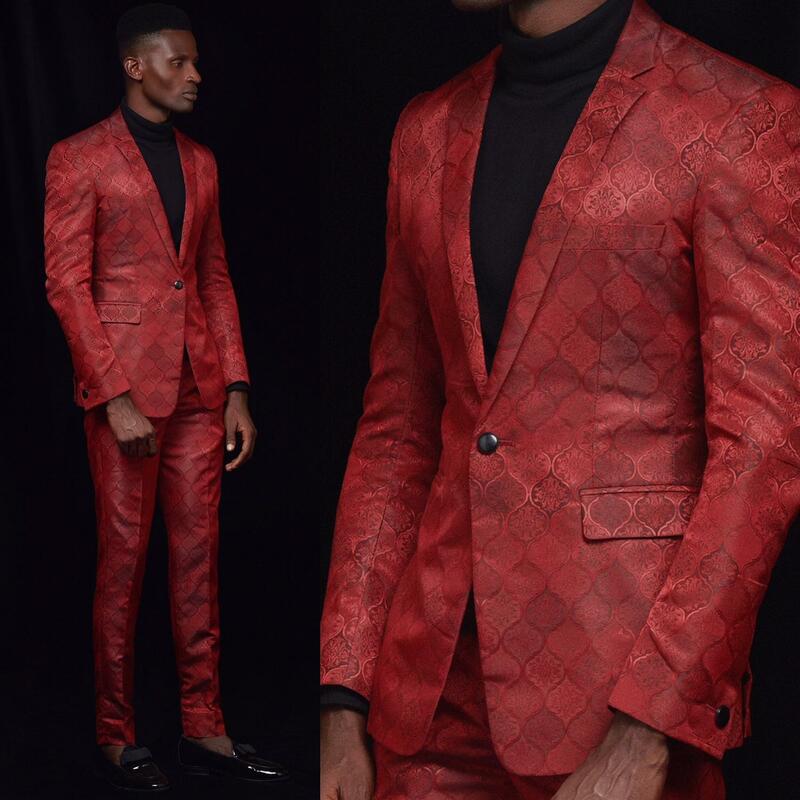 This Bri Wireduah Swimwear Editorial Will Send You Straight To The Gym!